"Graiß enk" as we say to welcome you to the Raich country house. Dive into happiness. Discover the beauty of the mountains in the Kaunergrat nature reserve region. Discover and learn about the wonders of the natural world. 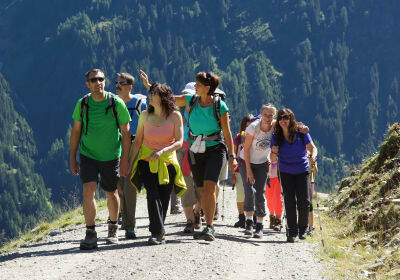 Guided adventure hikes with qualified mountain guides. Hike with us past crystal-clear streams and mountain lakes, have a rest at a traditional alpine pasture cabin, and when the mountain calls you, then we will climb up to breathtaking peaks. Catering to your individual needs, whether you are an active sports enthusiast or with your family. A pleasure for everyone. Our natural world has so much to offer, idyllic spots to relax in, unwind, let your spirit roam free... Excitement ripples through the children when, after a trailer ride to our alpine cabin, they toast their bread on a stick over the hot embers of the camp fire and wait patiently until their delicacy is ready to eat. Relax and feel at home in our uniquely charming holiday apartments. Enjoy fresh bread rolls for breakfast, it is always exciting to discover how many eggs there are in your personal hen's nest. Relax on our sun terrace while thechildren jump about and play in the adventure barn, ride on the go-karts and cuddle the animals. Feel happy and relaxed with a ride on horse back.We offer riding and ring training lessons directly on our farm. A dip in ourheated swimming pool makes a refreshing break for adults and children. Warm, welcoming and child-friendly: you are certain to feel right at home with us, we look forward to giving you a piece of the good life when you come to stay with us. Let yourself be carried by happiness. Amidst the Pitztal mountains in the Kaunergrat Nature Park, right at the family-friendly Hochzeiger ski resort, you'll find our farm, the Raich country house. Sunny, central and quiet. Welcoming, family-oriented and friendly - holiday from the first moment. · Lounge – coffee and cake or a glass of wine? · Horses, ponies, riding arena and you? · Pets to lure, stroke and feed. 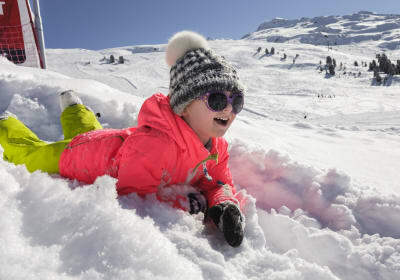 · Free ski bus stops 20 m in front of the house, heated ski depots right at the valley station – free for our guests, perfectly groomed slopes - skiers, what more could you want? 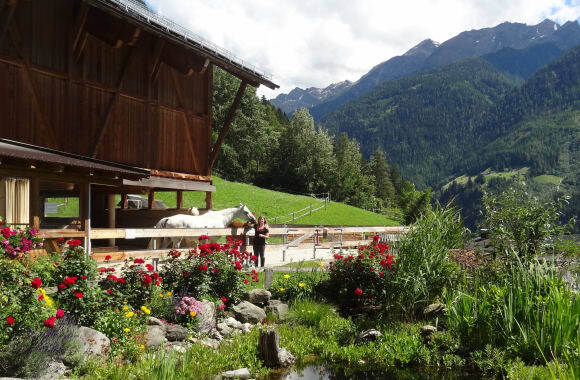 · Weekly active programme with the partner farms, the "Pitztaler ErlebnisBauern"
Your farm holiday should be relaxing, family-friendly and most of all unforgettable. Experience Tyrolean hospitality, because personal attention is particularly important to us. We are pleased to be able to share the best time of year with you. Enjoy the naturally cloudy apple juice with its many vitamins - get the day off to a good start. 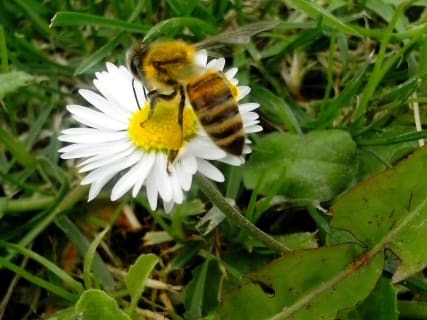 Honey from grandpa, with wonderful aroma and the power of nature, let the scent of forest and meadow carry you away. Adlerhorst- relax in high-quality country house styleAn exceptionally beautiful roof-top apartment with gallery, timber beams, and magnificent views of the surrounding mountains. Watch the sunset from the romantic, roofed terrace over a glass of wine - movingly beautiful. This spacious apartment offers plenty of space to relax and unwind. Cuddle up to the warm oven - what a great feeling. Cook in the well-equipped kitchen - what fun. Murmelbau- treat yourself in high-quality country house style The large sun terrace - room to relax and unwind. Relax and unwind next to the warm oven. Cook in the comfortable and well-equipped kitchen - what fun. relax and recharge your batteries. 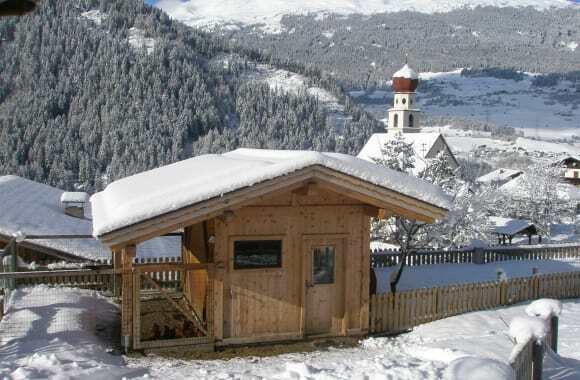 Schneckenhaus - Our warm and friendly ground-floor family apartment. A cosy outside seating area with views of the wonderful countryside. Within eyesight - the children playing and stroking the animals. A fully equipped kitchen.Feel at home in high-quality country house style. This is a holiday at the Raich country house. Dive in to contentment. Schwalbennest – spend an enjoyable holiday in our cosy rooftop apartment. Views of the mountains - wonderful! Pure relaxation. This is a holiday at the Raich country house. Taubenschlag – sweet dreams in our homely apartment.Cuddle up and relax in fine surroundings. Enjoy your breakfast outside, soak up the first rays of the sun and experience the views of the imposing mountains. Holiday in the Raich country house - simply wonderful.